Meet the finalists of Retell, Remix and Rejoice 2017! 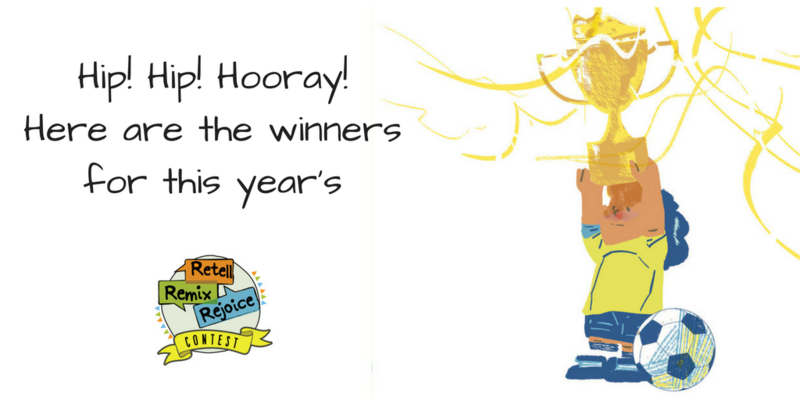 The result for Pratham Books’ Retell, Remix and Rejoice contest 2017 is finally here! A big thank you to all the participants for taking part, and being super patient with us as the judges read through each of your wonderful stories. This year, Retell, Remix and Rejoice was in a slightly different avatar as we asked our community to weave level 1 and 2 stories around certain themes. We received 66 entries: 39 in English, 26 in Hindi and 1 Tamil story. This was the most number of Hindi stories we ever received for the contest. Each finalist will receive a gift hamper of books from Pratham Books and will get one hour with a Pratham Books editor, who will share their editorial feedback on the story. One final story will then be chosen for re-illustration. 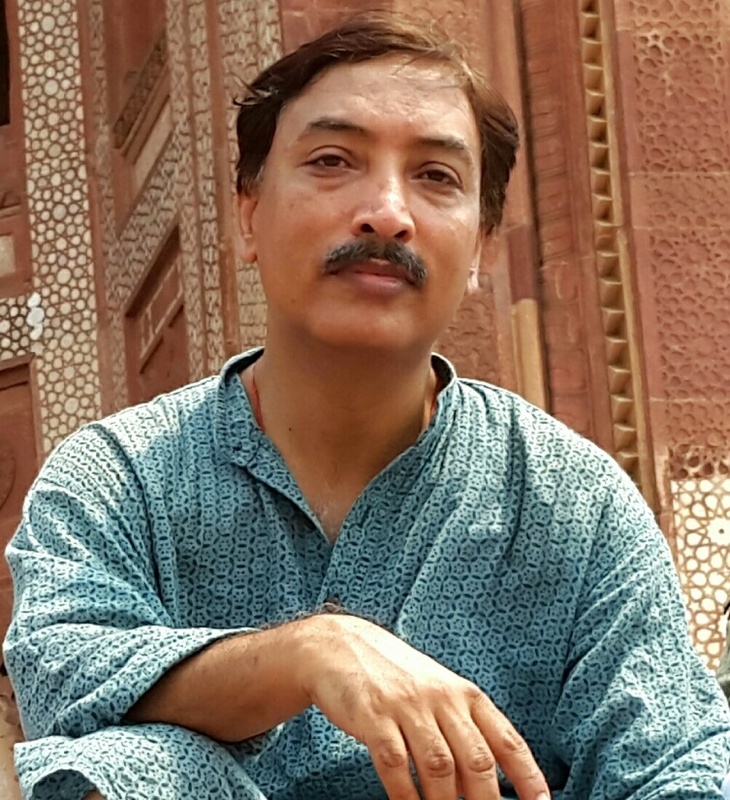 Rajesh Khar is a senior editor at Pratham Books. Through these years, he has not only edited and translated books but also coordinated lit fests like Bookaroo, JLF, Samanvay, New Delhi World Book Fairs and joined hands with organisations like Nehru Memorial Museum & Library, CBSE, NEOR by NCERT and a host of non-profits. He has been supervising books in many Northern & Eastern Indian languages and also have had opportunity to be a part of the Adikahaani Series and the Urdu programme. His interests are music, classical performing arts, casual writing, theater and film making. He loves spending time with children and young people and basically has a lot of fun in whatever he does. Congratulations to the winners. 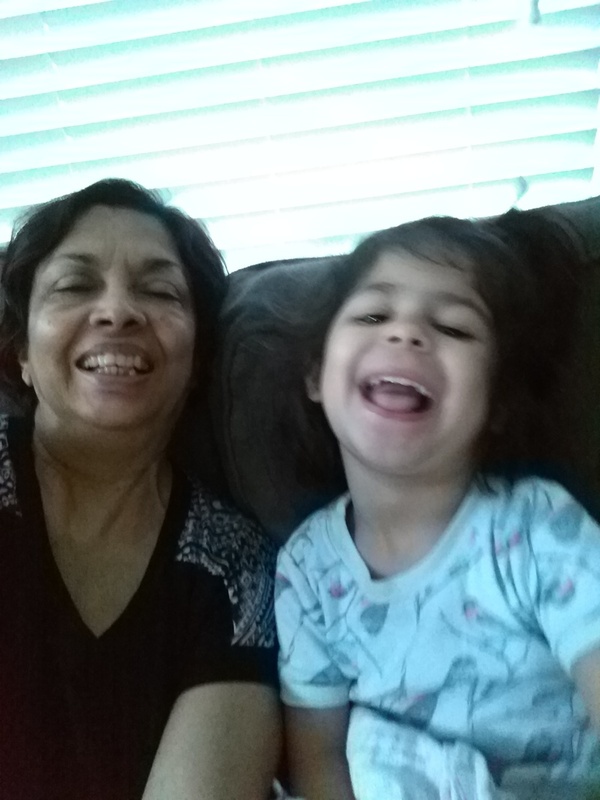 You’ll be hearing from us shortly about your one on one session with a Pratham Books editor. Read all the Retell, Remix and Rejoice entries.